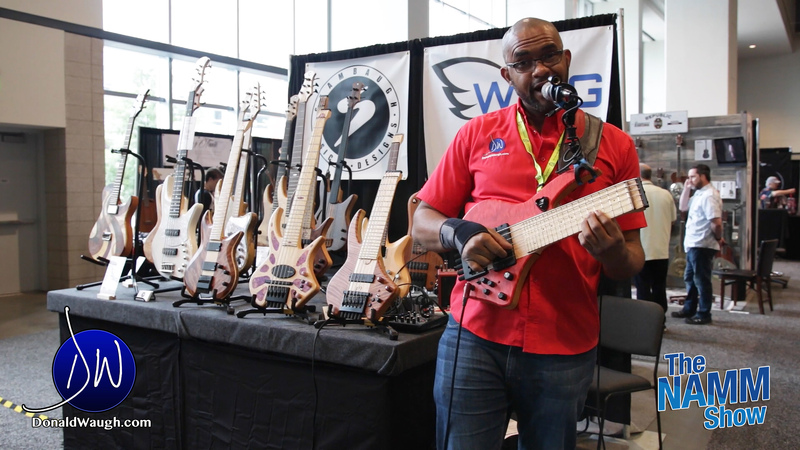 The wing bass is an amazing innovation in travel instruments. Being able to put a bass guitar under the seat on a plane is awesome! The Wing Instruments company keeps innovating and pushing the envelope. Many of us who travel with our bass or guitar have been told “there is no space in the overhead compartment because it’s a full flight, so you need to gate check it.” This is super annoying and has led to damage to musical instruments. I can speak to this from personal experience; I have had my banjo checked and picked it up after the flight from the oversized luggage area and it was broken in two pieces. The Wing Instrument is the way to go to prevent any of these catastrophes from occurring. Enjoy the video! Learn more about Wing Instruments here.